Johan Svensson (b. 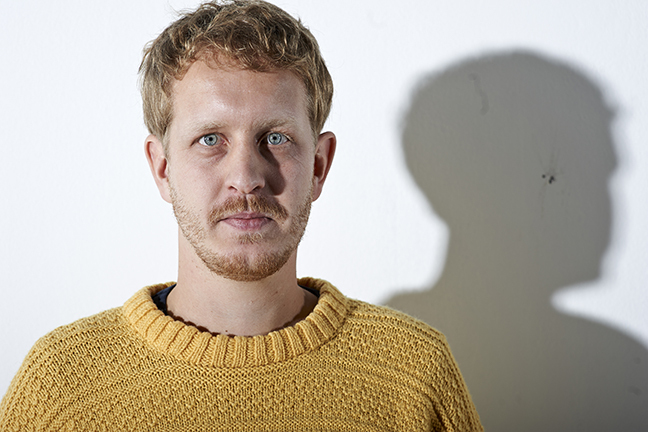 1983) is a Swedish composer, exploring the field between acoustic and electronic music. His focus is on chamber music but the compositions range from solo pieces to works for symphony orchestra. His music often features alternative ways of producing sounds by electronic means. Currently, Svensson’s interest lies in computer controlled solenoid robots and the relationship possibilities with live performers. He is the artistic leader and a founding member (as composer and performer) of the ensemble Mimitabu.